CEO, In His Name, Inc.
Tuannee is currently a member of The City of Refuge Church, (formerly Greater Bethany Community Church), Pastor: Bishop Noel Jones. By profession, she is a marketing manager in the Christian evangelism arena. From the tender age of 4, Tuannee wanted to be a singer. At 6 years of age, she accepted the Lord as her Savior, was baptized and became captivated with Him. Little did she know that He would use her in this capacity; In position to be the head and not the tail. With the instruction of the Holy Spirit, she hopes for her walk as well as her talk to be exemplary of Acts 13:22 [NIV], a woman after Gods own heart; doing everything He wants her to do! 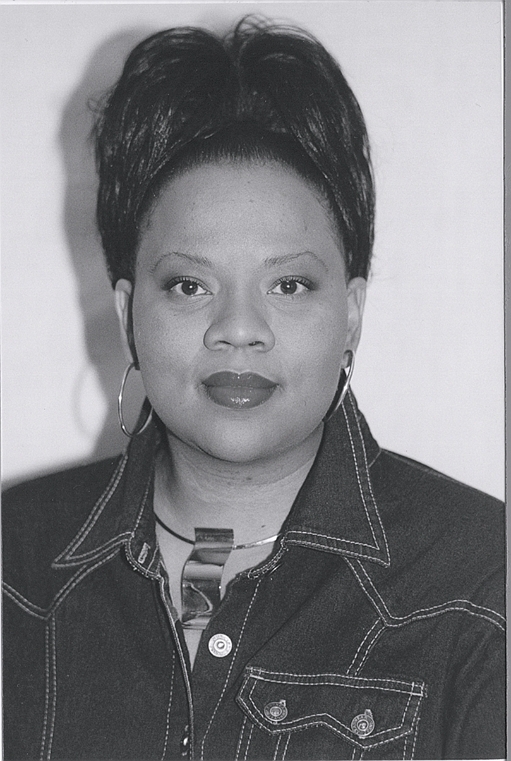 Tuannee is the CEO of In His Name, Inc. as well as creator, co-writer and Executive Producer of it's first project, a dramatic impartation, "You Better Check Yourself", which premiered October 18, 2002, where the annointing flowed and souls were saved.